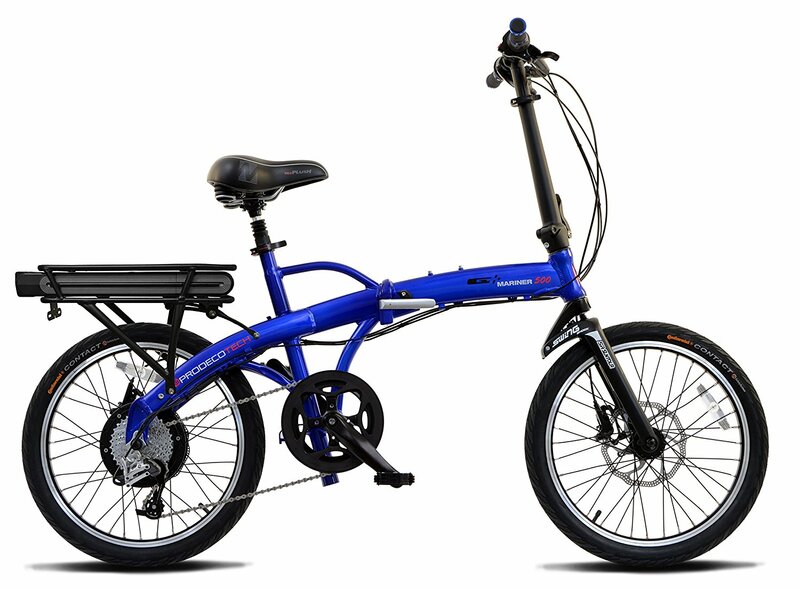 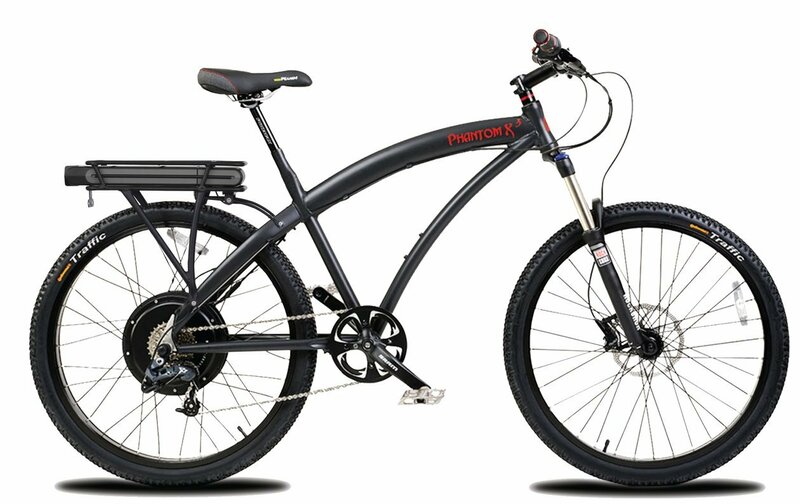 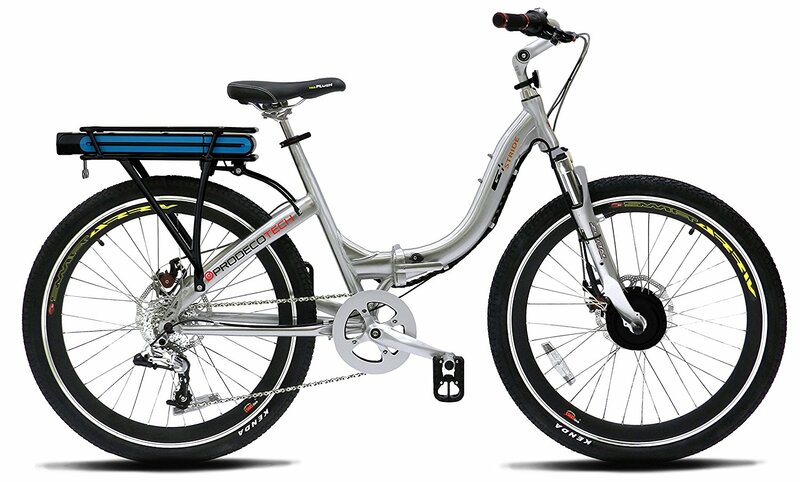 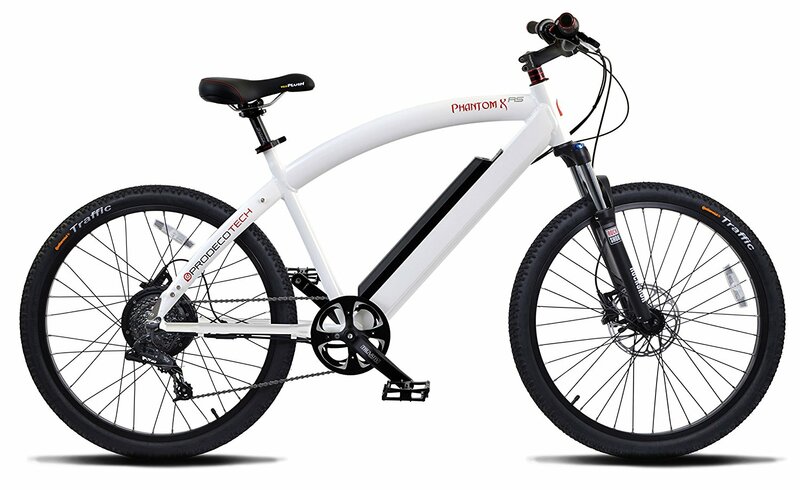 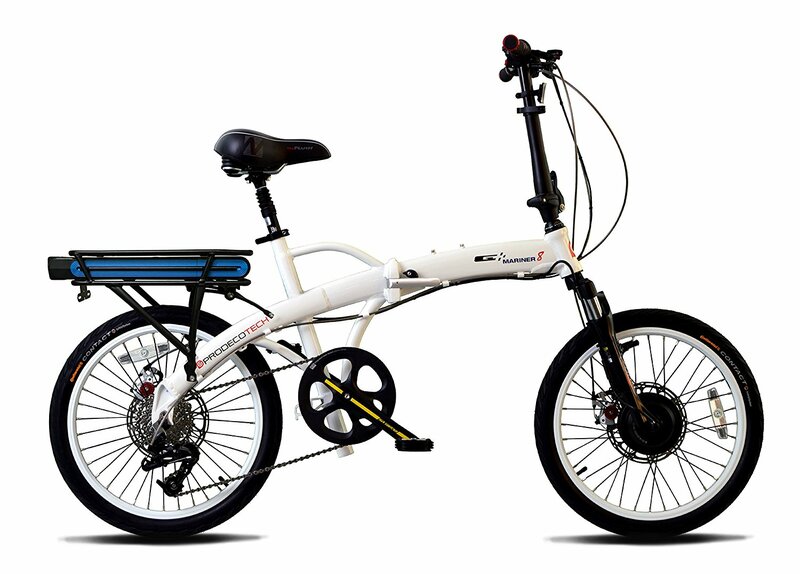 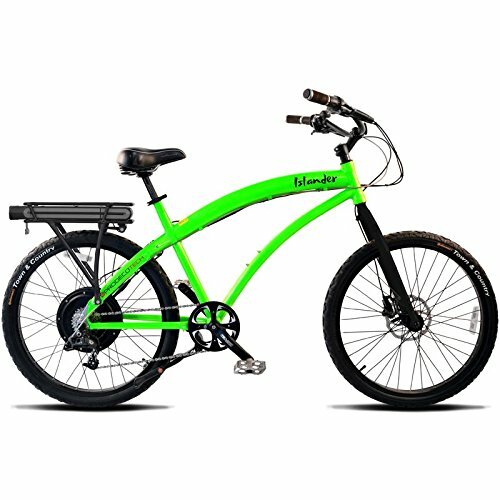 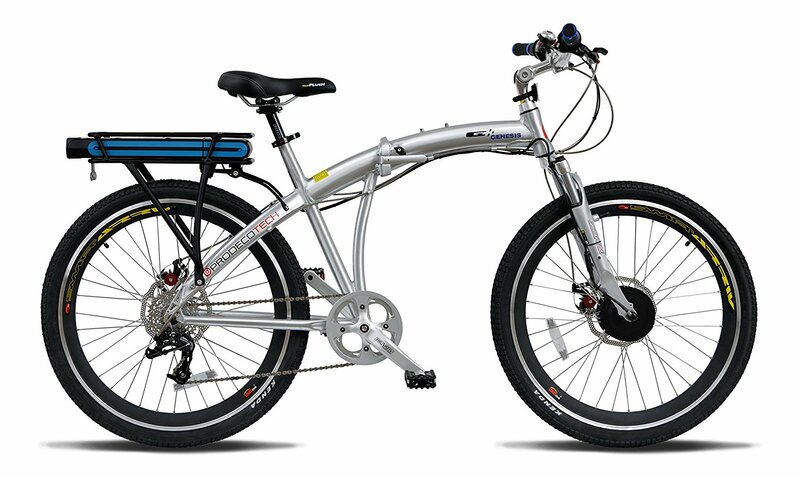 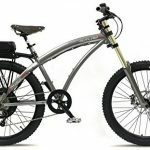 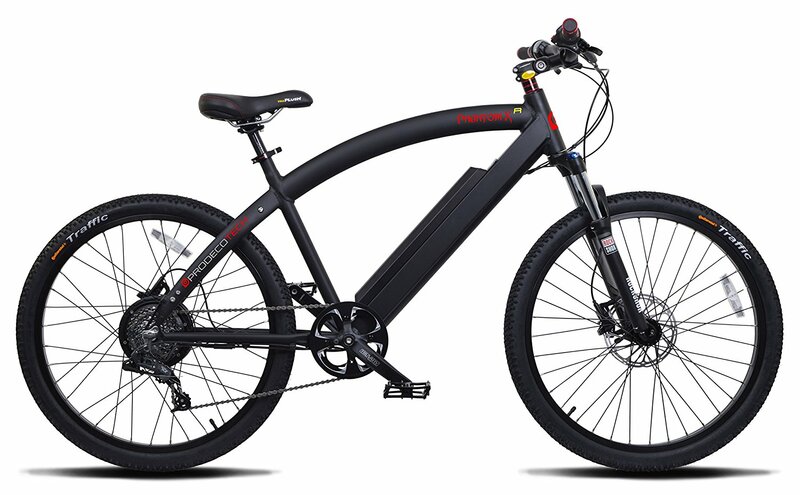 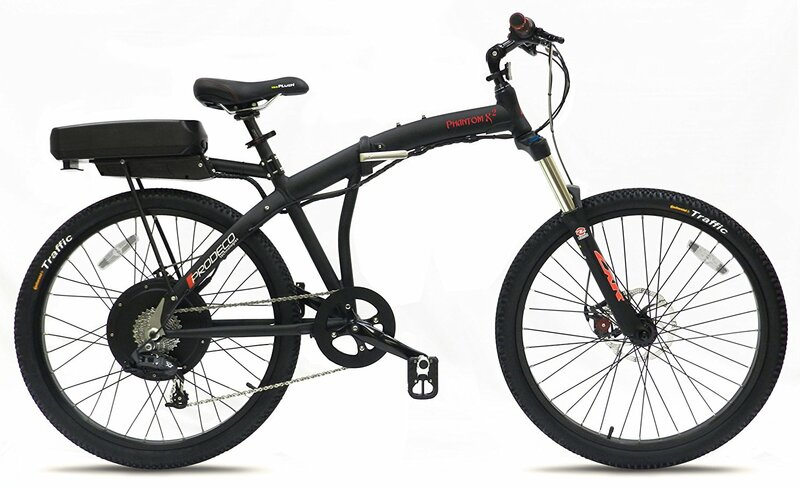 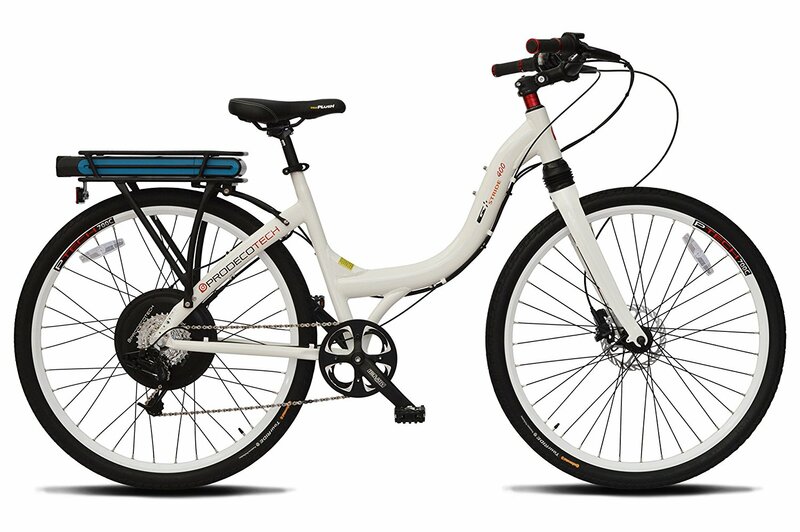 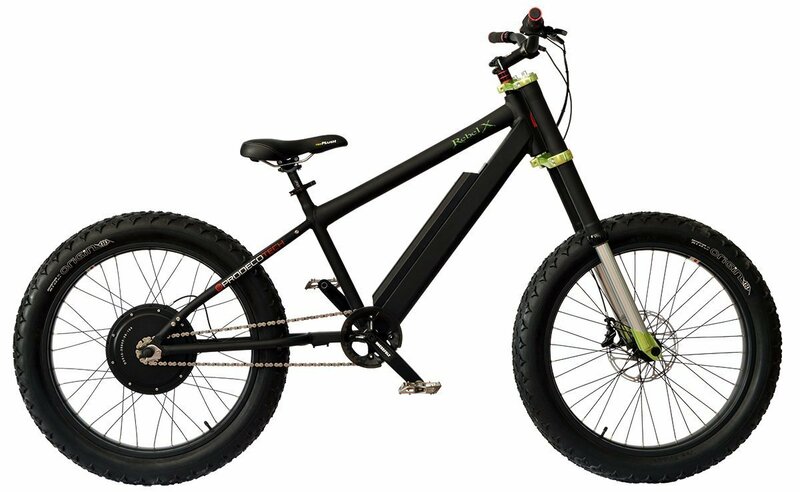 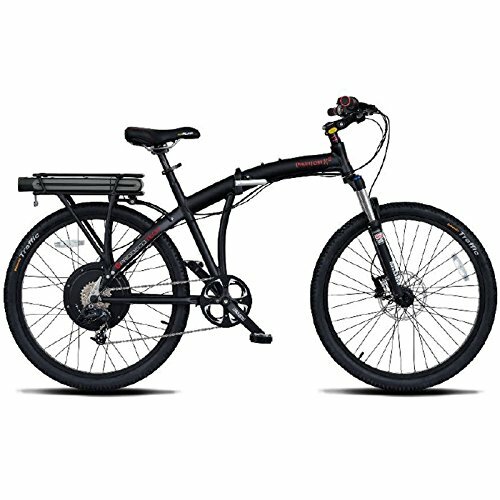 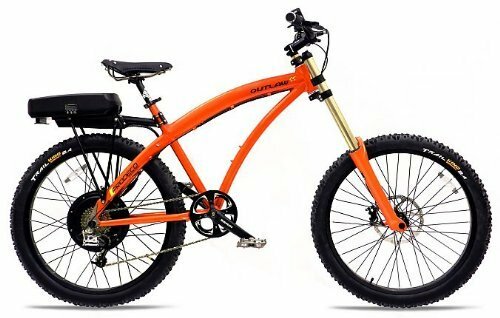 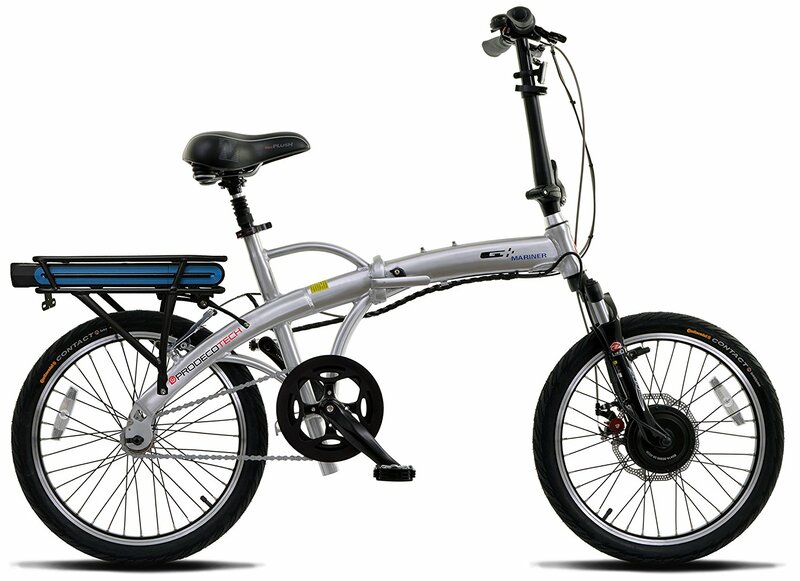 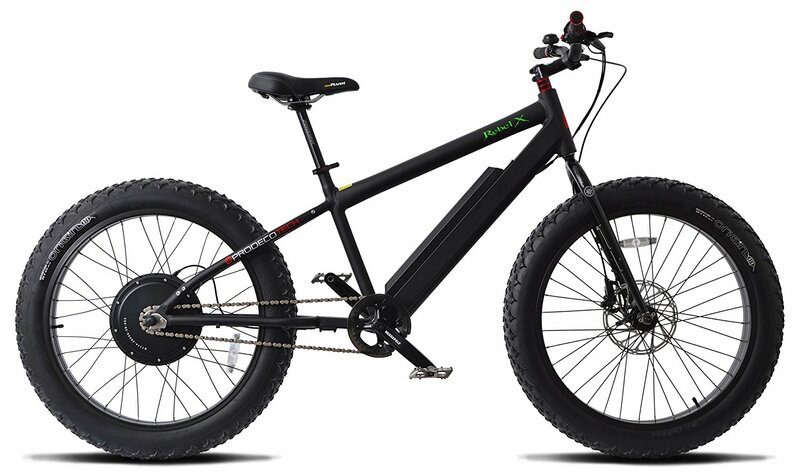 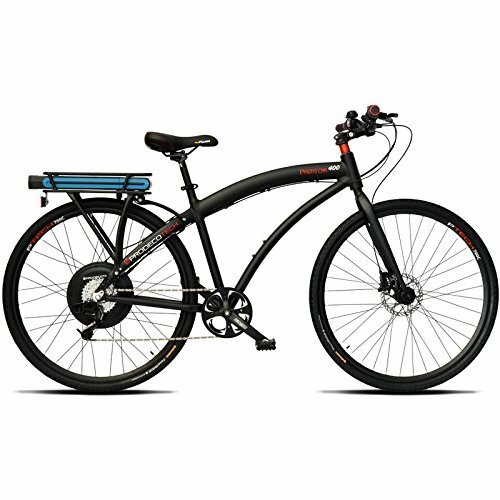 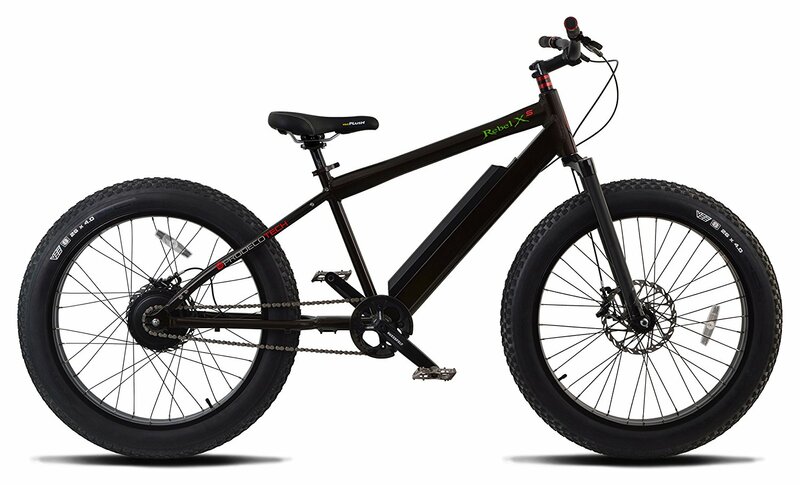 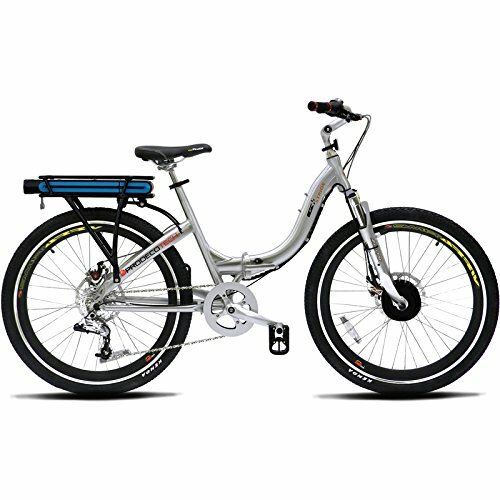 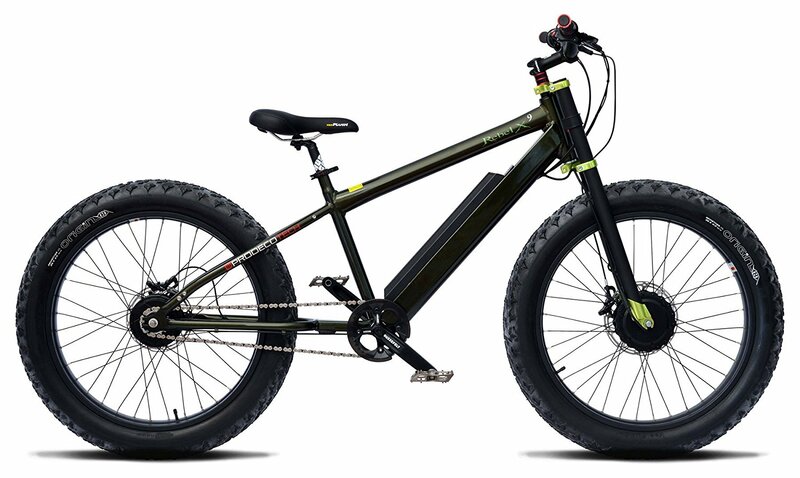 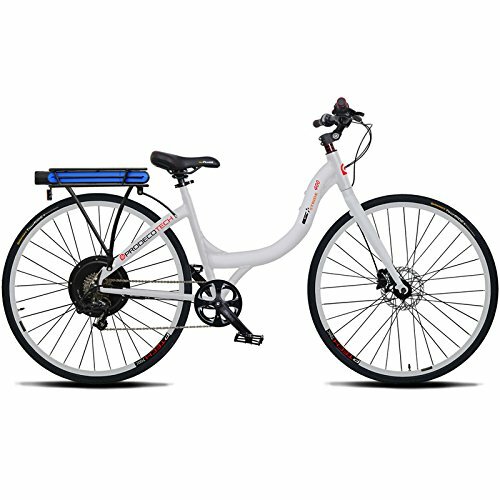 -750 Watt motor with a 48v 12ah battery;Top speed 28mph;20-30 mile range;Great SRAM bike components w/ Hydraulic Brakes! 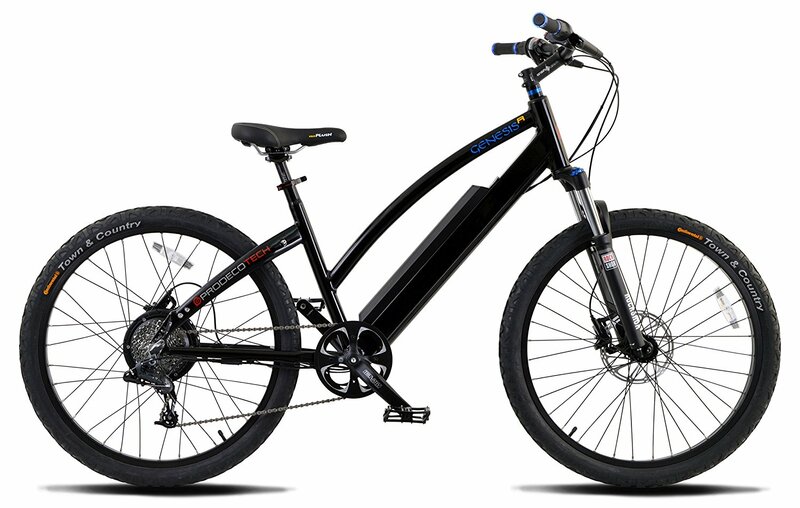 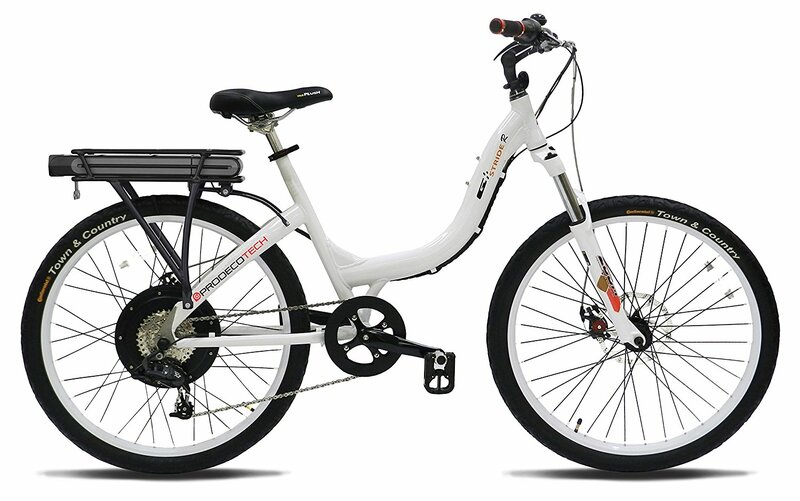 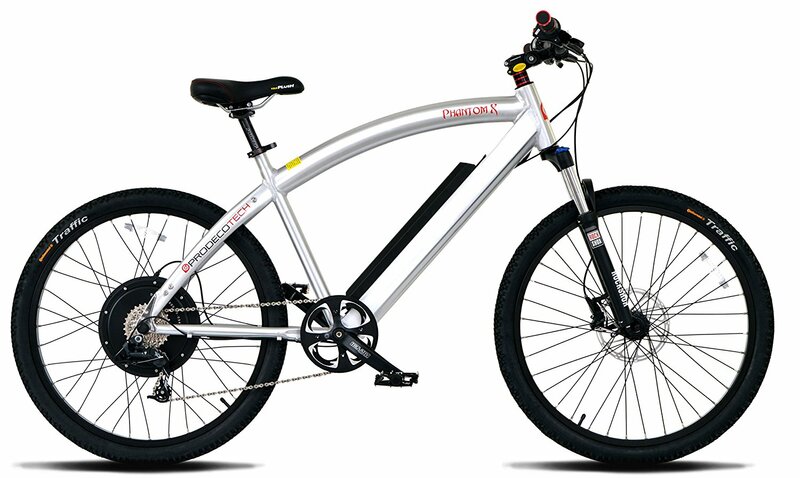 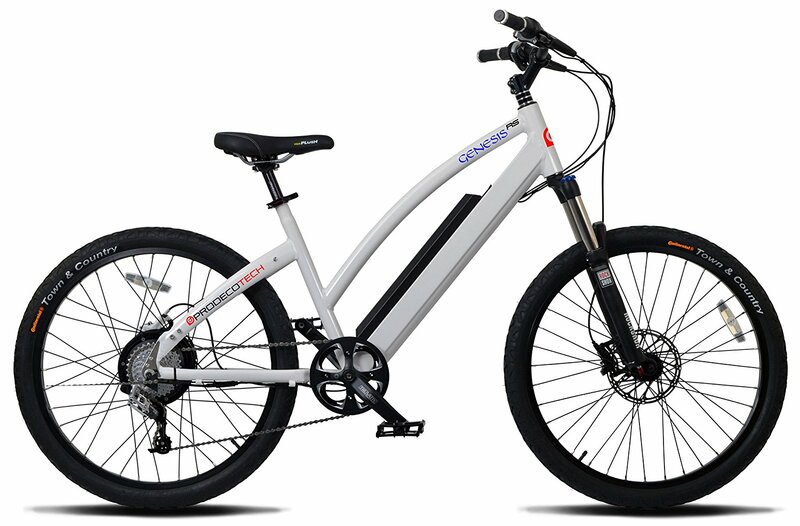 ;Most Powerful Ebike! 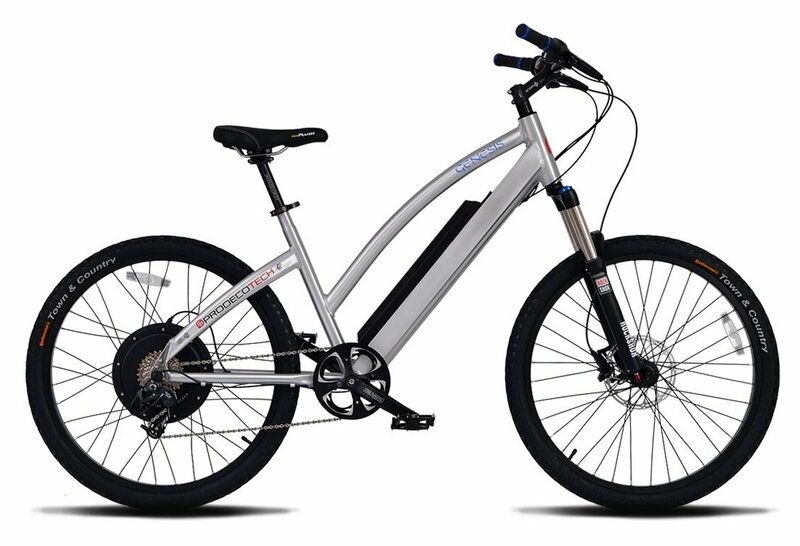 The sleek Outlaw EX has an impressive Charcoal Graphite Metallic ride, reaches speeds up to 20 mph and gets you where you want to go fast. 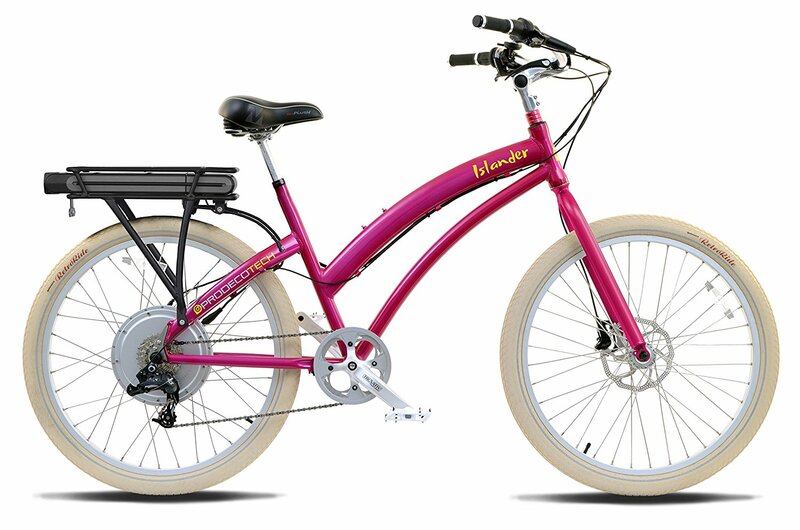 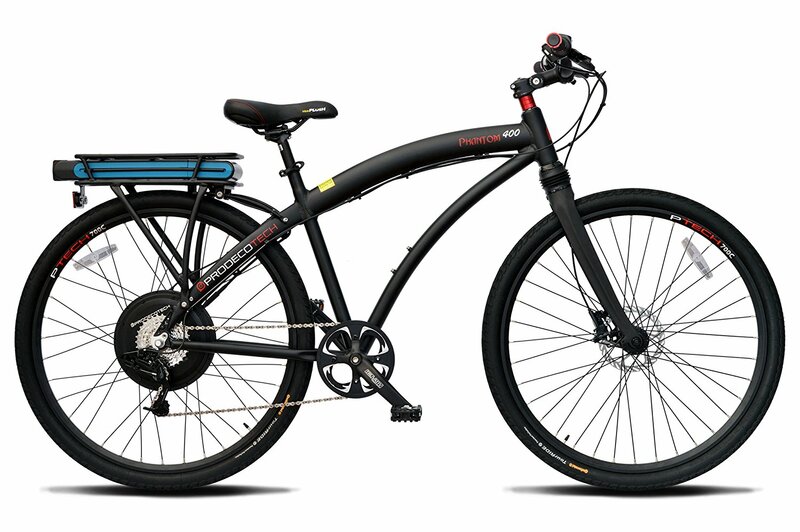 The 750-Watt, rear direct-drive hub motor delivers 1200w at peak, with high performance and outstanding torque to enable riders to power up inclines with 1,200 Watts (1.6 HP) available at peak. 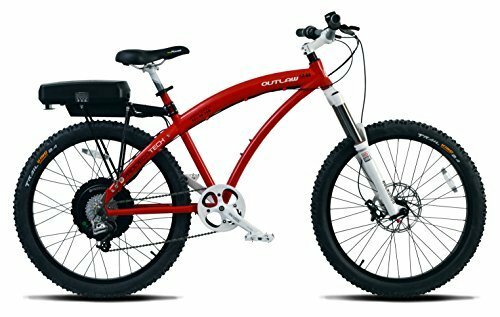 Built with premium materials, the Outlaw EX features a double-crown magnesium suspension fork, SRAM 8-speed X7/X5 drive train, high-powered Avid Elixir 5 hydraulic disc brakes and Avid 200mm HS1 heat-shedding rotors. 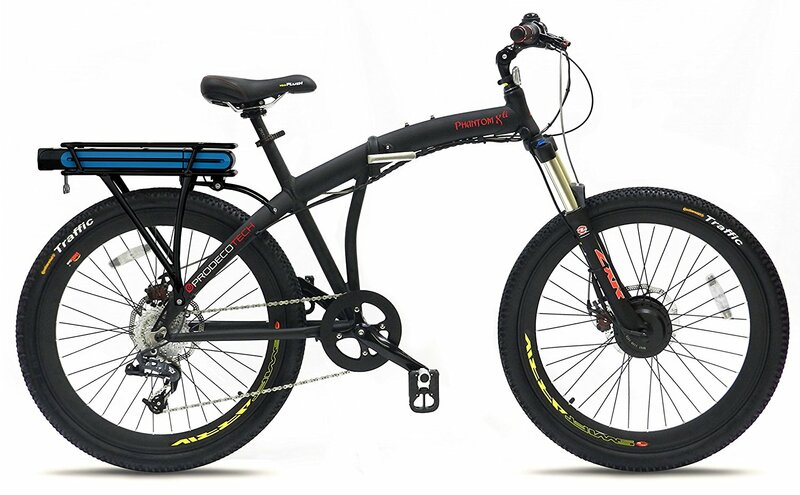 SRAM has become the recognized industry leader in MTB drive trains, thanks to an XO shifter that is lightweight, precise and responsive. 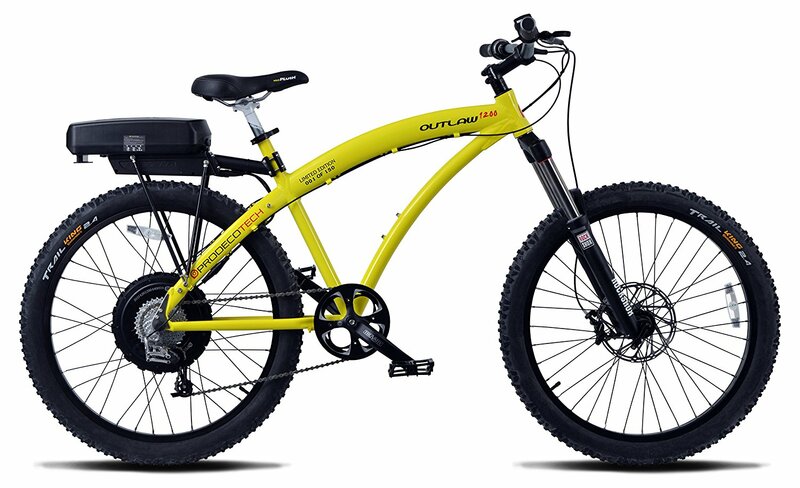 The rigid frame is perfectly suited for a more aggressive cycling experience, making Outlaw EX the ultimate head turner.